Discover our outstanding selection of fine violas ! They are individually selected because of their great sound, quality and appearance. All of which have been professionally set up, and restored (if needed), by our luthiers . We offer close-ups of our instruments and provide condition reports on demand. We offer International shipping and a straight forward return policy. 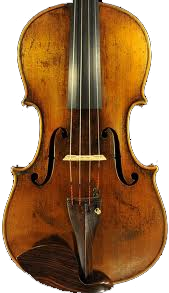 European Violins offers the best prices on the market for old fine violas.